New live album "Hugodelia" out on Bandcamp now! 2-LP will be out on Pancromatic, 15th of May! CD on Sulatron that time around too! NEW issue of Stardust Rituals wax out on January 18th! Limited to 500 copies on orange 180 grams vinyl! on Sulatron Records) but has sold out after just some weeks!!!! 3-LP set "Live in Kosmos" out on Sulatron Records has already sold out! Sorry! After 7 years our founder drummer Pablo Carneval is back in the band! We are happy to tell you he will play our next shows! The 3rd vinylpressing of our new album is available NOW!!! 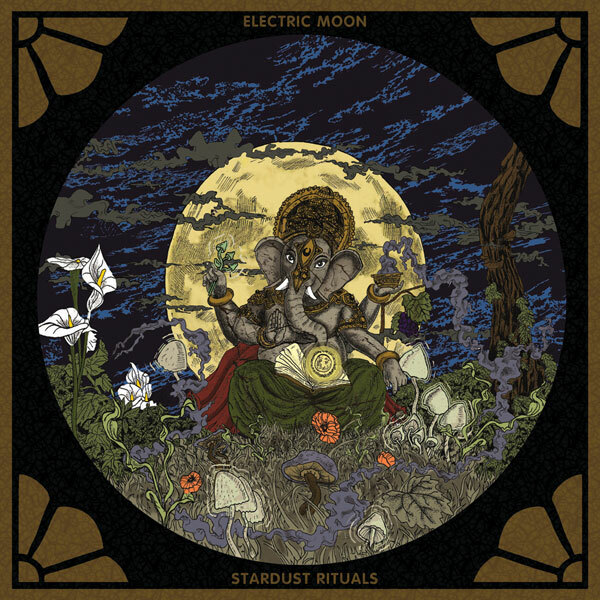 Our new album Stardust Rituals is out NOW! Vinyl edition (3 colour marble, gatefold cover, lim. to 970 copies) is sold out! 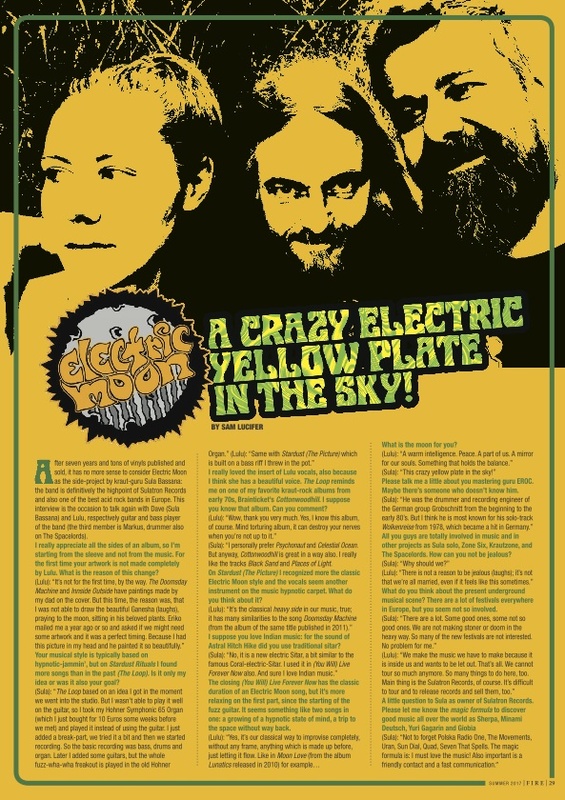 Second vinyl issue (yellow/black marbled, 500 copies) sold out too! 3rd vinyl edition (black/white marled, 500 copies) out in late November! Check out the Disco-section here, there you find some information. 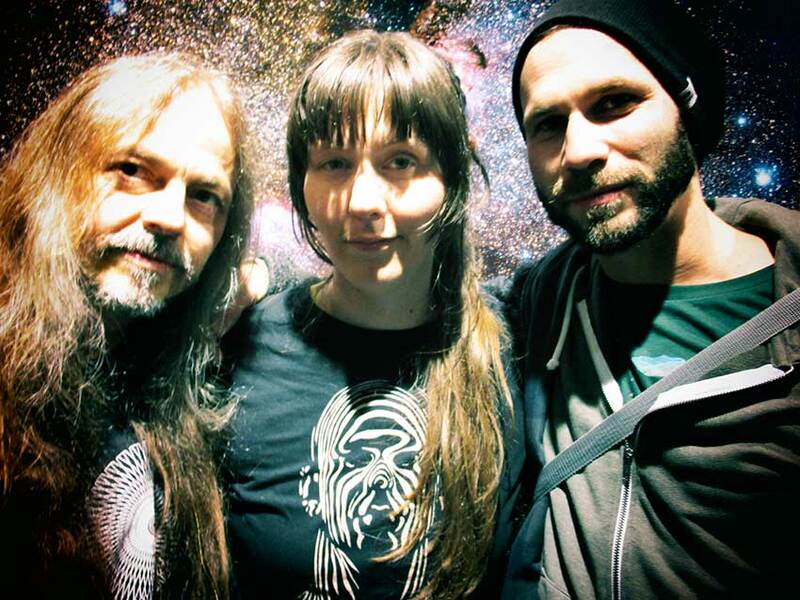 The new studio-album "stardust rituals" is in the pressing plant NOW! CD will be out in early April, vinyl LP in early June! cosmic voices, e-sitar, Mellotron, organ... a true album! 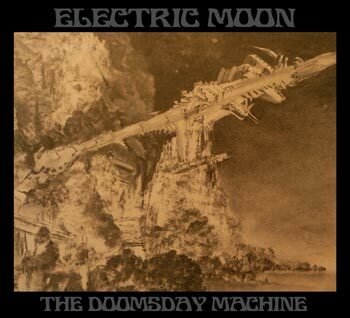 The Doomsday Machine out on CD by Sulatron Records (with new artwork!) NOW! New live album (at Bandcamp only) available NOW!!! We are now supported by our favourite shirt-printing company KOMA!!! The Papermoon Sessions have a Facebook page NOW! double vinyl via Sulatron Records OUT NOW!!! 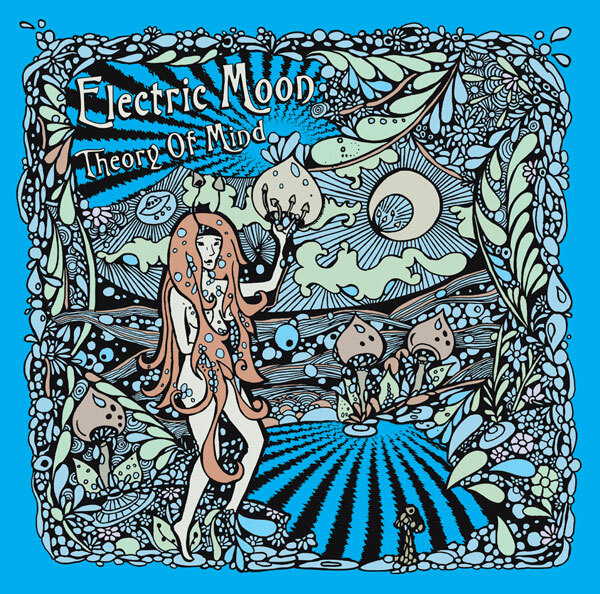 New album THEORY OF MIND out now on 2-LP and CD! VINYL OUT NOW AS WELL!!! Clear vinyl here, and black vinyl here! of "tomorrow never knows"! Cleopatra records, USA, CD and LP! CD re-issue of INFERNO!!!! With new artwork! 2-LP (lim. 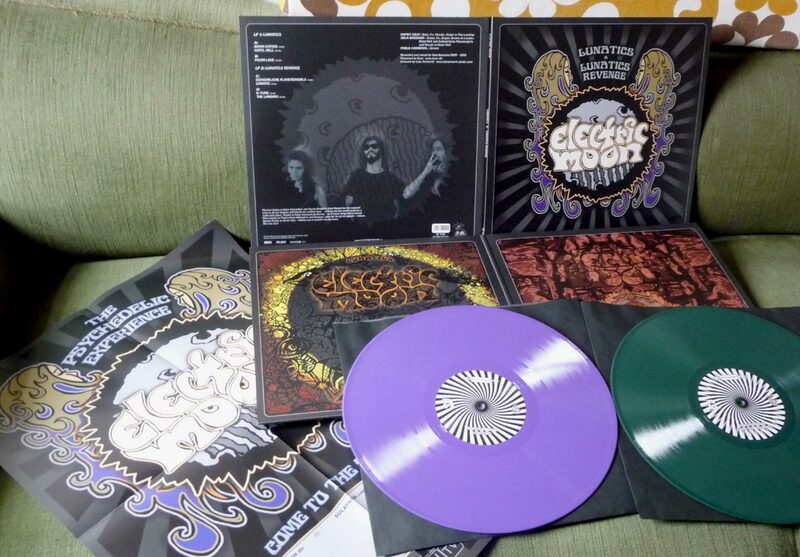 to 500 copies, coloured vinyl, fold out cover, poster, sold out!!!) OUT NOW!!!!! and you find many pix on our facebook profile! recorded at PMK Innsbruck, September 2013.For ordering the LP click on the coverpic! 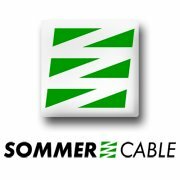 Electric Moon is now using SOMMER CABLES!!! Best cables in the world! Made in Germany! Check them out! 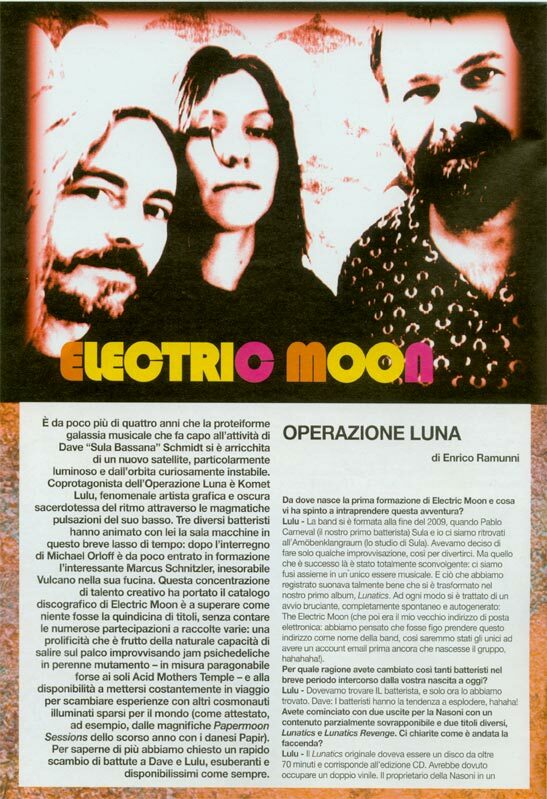 featuring one track by Electric Moon. 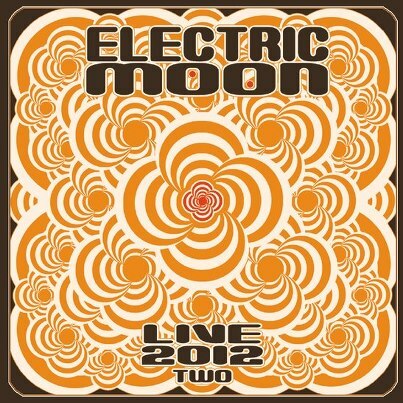 NEW live CD-R out now! 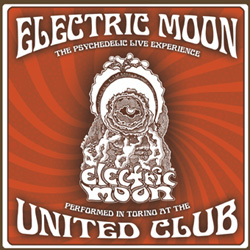 The psychotic show at United Club, Torino, Italy. 3 loooong tracks, including a 33 minutes Version of D-Tune! 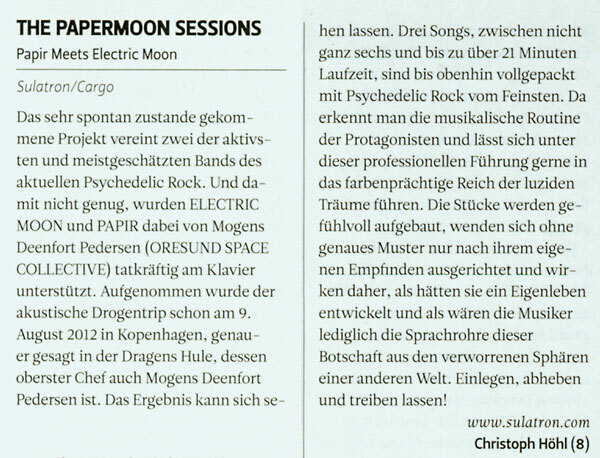 OUT NOW: CD "The Papermoon Sessions" by PAPIR meets ELECTRIC MOON! 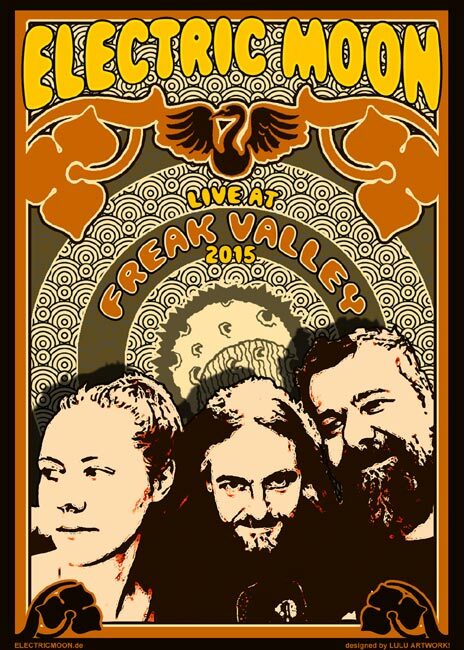 One evening of great Krautrock-jams at the Dragens Hule in Copenhagen! LP out end of October. CD in digipac, lim. to 1000 copies! LP on black or red wax, each lim. to 500! NEW LINE_UP for the labelnight! 24.09. ITA-? Surprise gig, check the FB page at 14th!!! 21.10. GER-Marburg, live-radio-gig for Radio Unerhört! New review on Aural Innovations! Sonic Boom, Sky Sunlight Saxon, Füxa....!!!! the great drummer of the norwegean spaceband Wind! 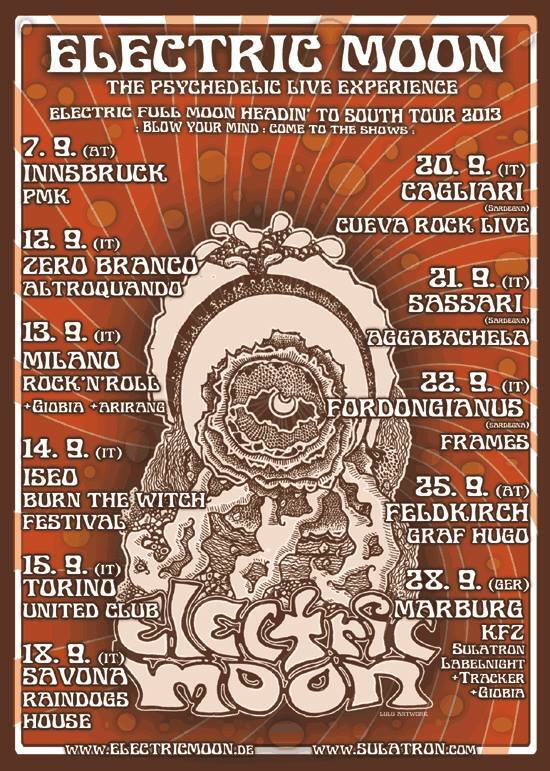 And Marcus will be drumming on our Italy-tour in September (and at KFZ Marburg). He normally is the drummer of the great german band The Spacelords! And there will be a new record soon! A great collaboration with Papir and Mogens (ØSC-keyboarder) from Copenhagen. A Krautrock-jam, recorded at Dragens Hule on a day off last year! 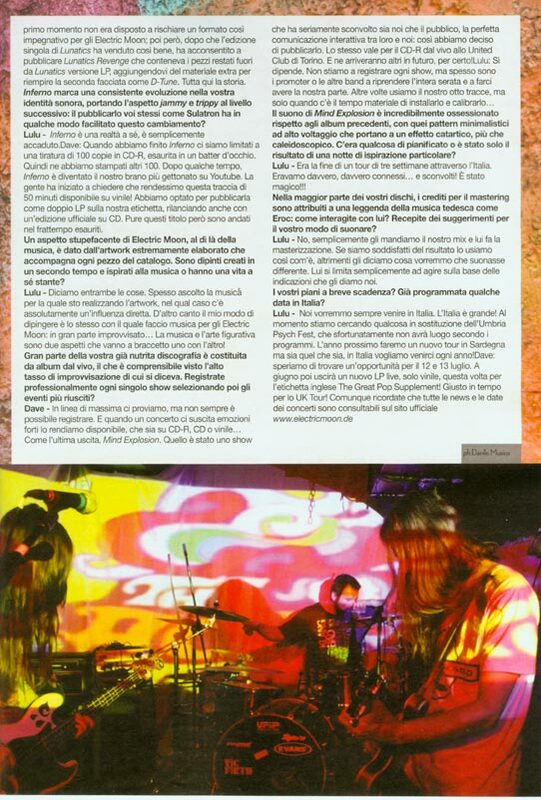 Also we work on a Italy-tour for September! 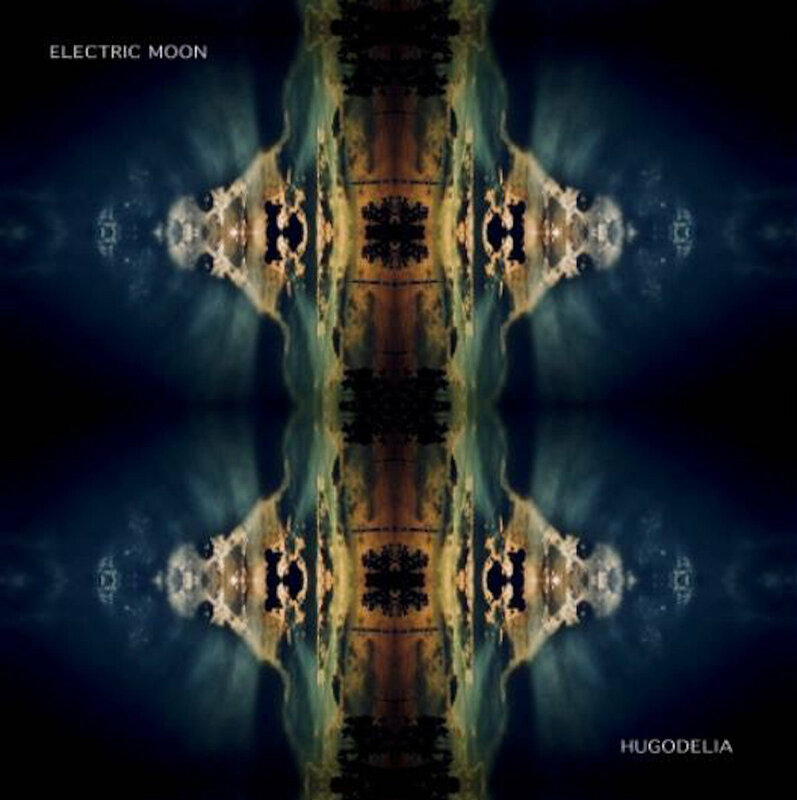 OUT NOW (at gigs only): "You can see the Sound of" Electric Moon 10" vinyl EP! With 3 new studiotracks (almost 22 minutes), mastered by Eroc, artwork by Lulu Artwork! 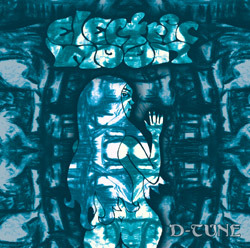 OUT NOW: D-Tune CD-R, lim. to 150 copies! 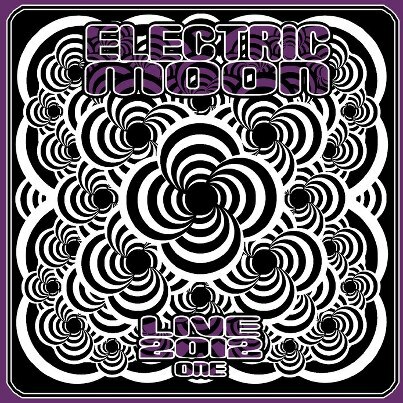 from the free download sampler apokalypse psychedelic (Belgium)! 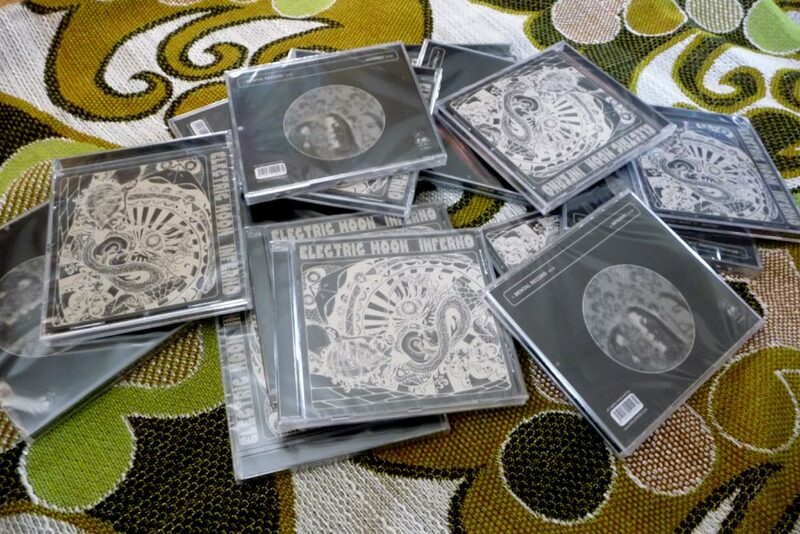 ELECTRIC MOONs INFERNO out on CD and doublevinyl on Sulatron-Records NOW!!! Lim. to 500 double vinyls on splattervinyl ARE SOLD OUT!!!! more gigs in UK around Sonic Rock Festival! Autumn-Europe-tour with La Ira De Dios! Our little summer 2012 reported by Sula here! At Yellowstock Steffen from Obelyskkh played the drums in Electric Moon! At Zytanien and Rockt den See Mike from UK was our drummer!!! And Steffen was our drummer at Misty Mountain Festival again!!! Sulatron-Records, artwork by Lulu Artwork! limited to 777 copies, black vinyl only! 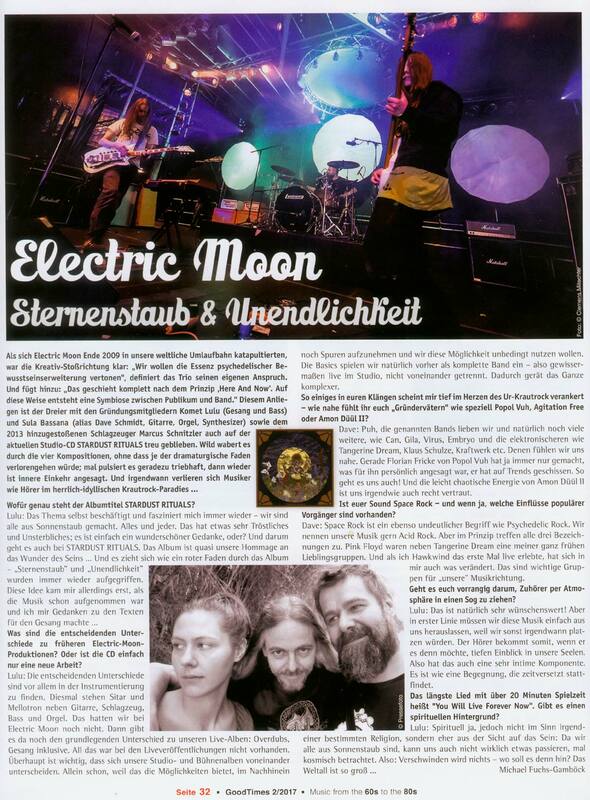 new Electric Moon interview at theobelisk!!! 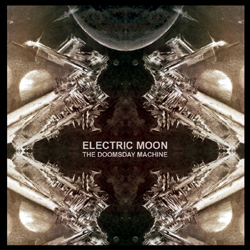 ELECTRIC MOON played at Roadburn Festival 2012!!! !